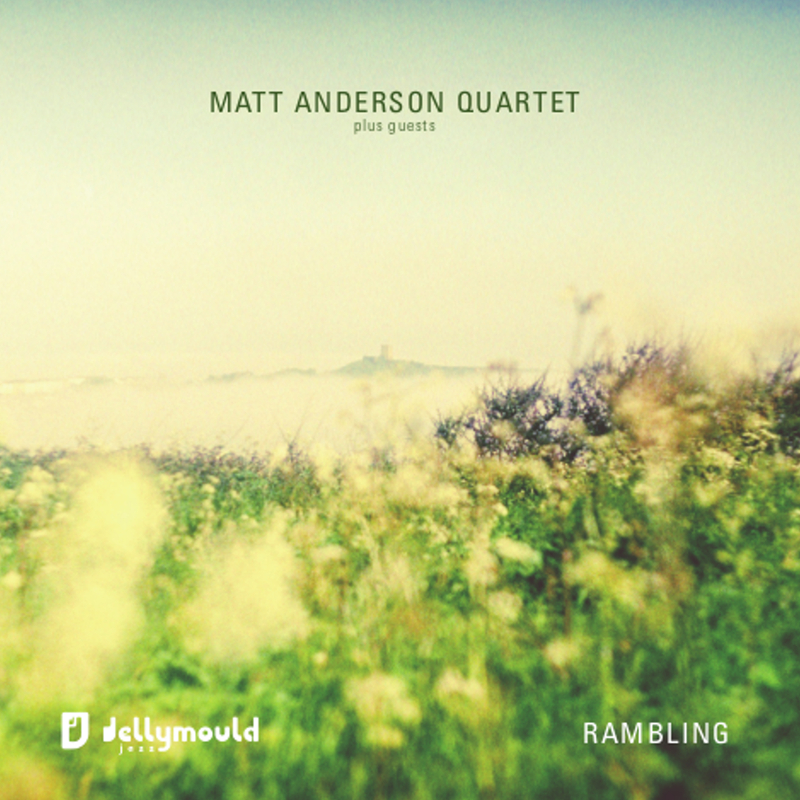 Described as “compelling” and “reaching far beyond the jazz loop” (John Fordham), Adrift is a unique composition for two pianos that explores the range of colours and possibilities offered by the unconventional lineup. Sometimes densely complex, at others eerily sparse; the writing is engaging and melodic, conjuring up images of a snow-brushed New York in winter. 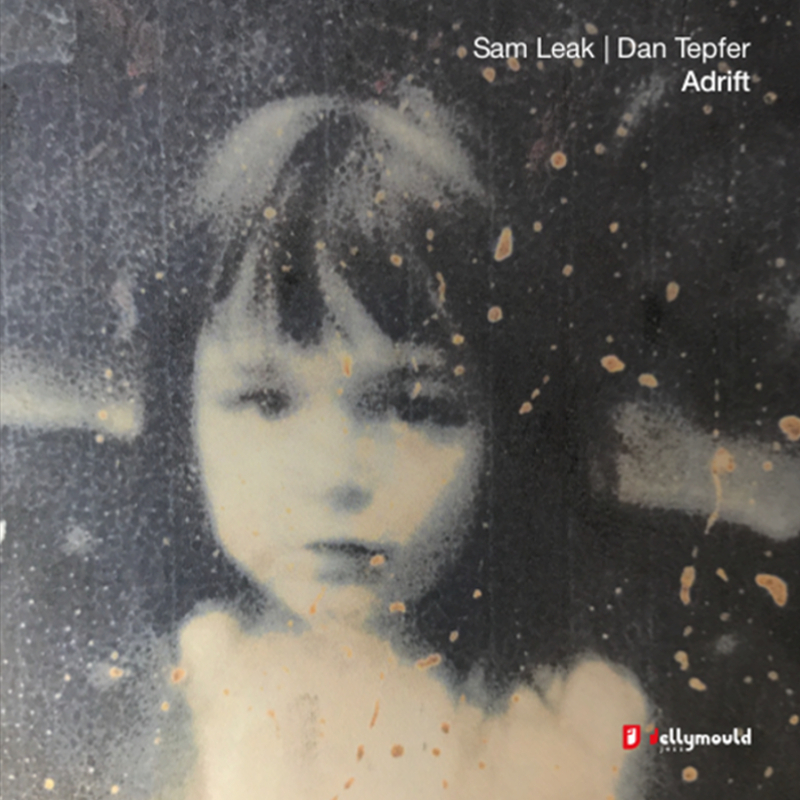 Sam Leak is a London based piano player described by the renowned jazz radio presenter Helen Mayhew as ‘One of the brightest stars in the Jazz piano galaxy’. The Washington Post described Dan Tepfer as ‘a remarkable musician’. He is one of his generation’s extraordinary talents as a pianist-composer of wide-ranging ambition, individuality and drive. These two outstanding musicians came together for The Steinway Piano Festival in London for which Leak was commissioned to write a suite for the duo to play and improvise around. This first-time collaboration proved to be one of those rare musical moments and was so successful that the two pianists decided to record together in New York where Tepfer is based. 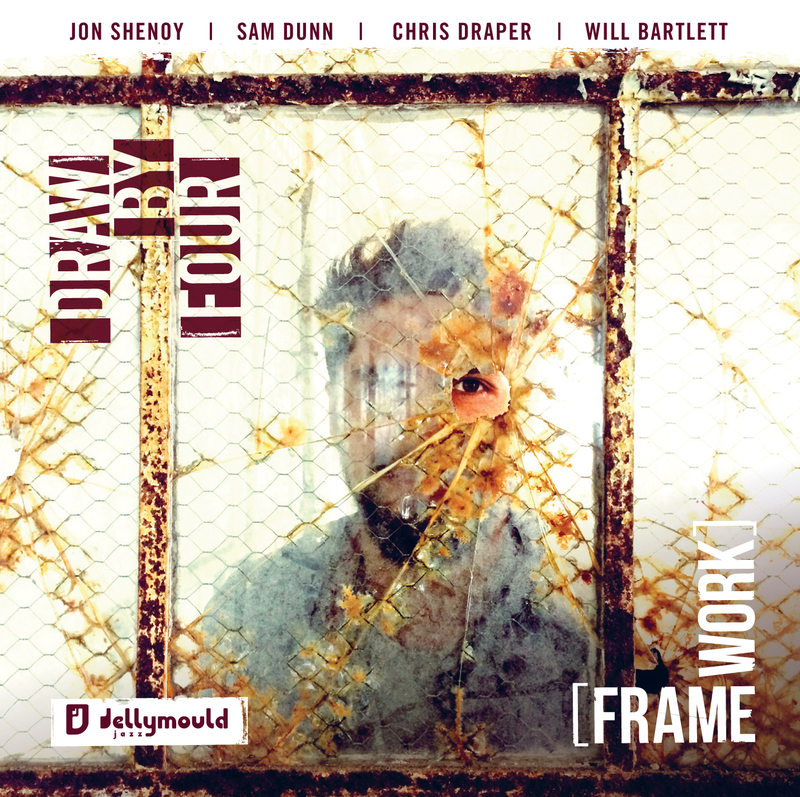 The result is a beautifully recorded through-composed Suite of real charm comprising subtle melodic themes alongside fiery passionate improvised sections – although it is hard to tell where written music ends and improvised thoughts begin. The lines between jazz and classical music are definitely crossed and blurred.